For the second month running our York hotel has scooped the title of best breakfast served for the UK Hotel Indigo brand. The winner is chosen based on the IHG Guest Love Heartbeat Score for breakfast with Hotel Indigo York coming out on top. 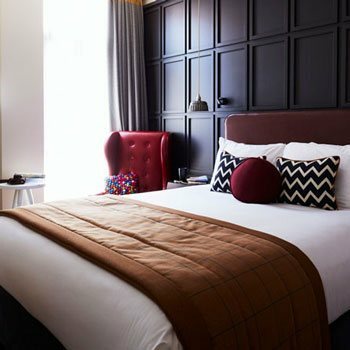 Mike Sweeting, General Manager at Hotel Indigo York says, “At our hotel in York, we aim to create extraordinary experiences every single day. We achieve this not only with our exceptional customer service, but also with our food and beverage offering. 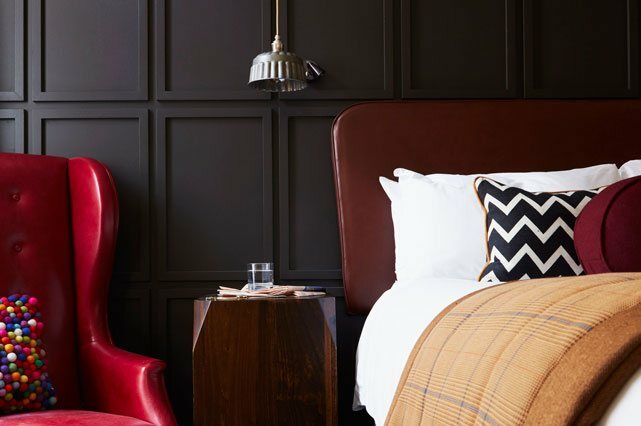 The hotel in York is part of the Splendid Hospitality Group, is a 101-room boutique hotel located within prime reach of many of the city’s best attractions for a summer break in York. 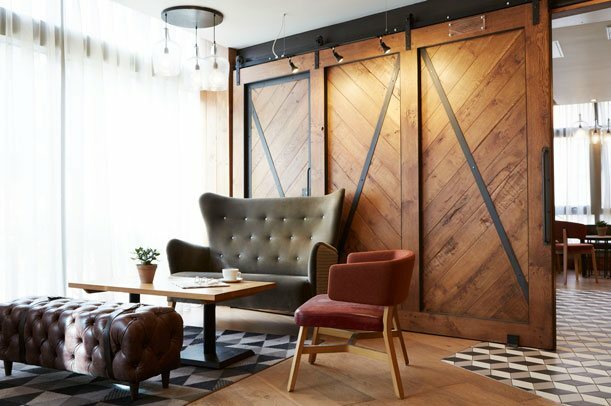 No.88 Walmgate is Hotel Indigo York’s uniquely Yorkshire restaurant, serving up delicious dishes made with quality, locally sourced produce. 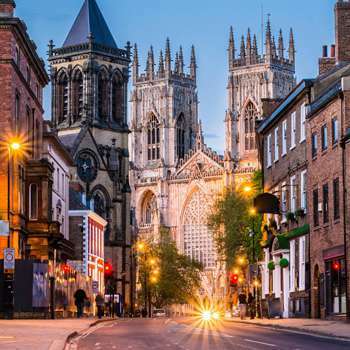 The restaurant is open every day for food in York from 12noon to 10pm, offering tasty breakfast, lunch and dinner choices for both locals and in-house guests.